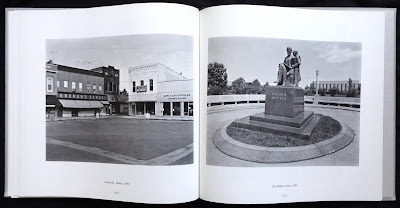 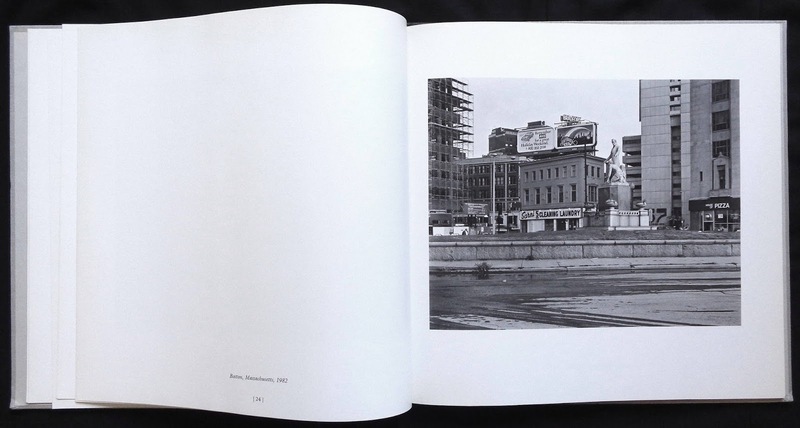 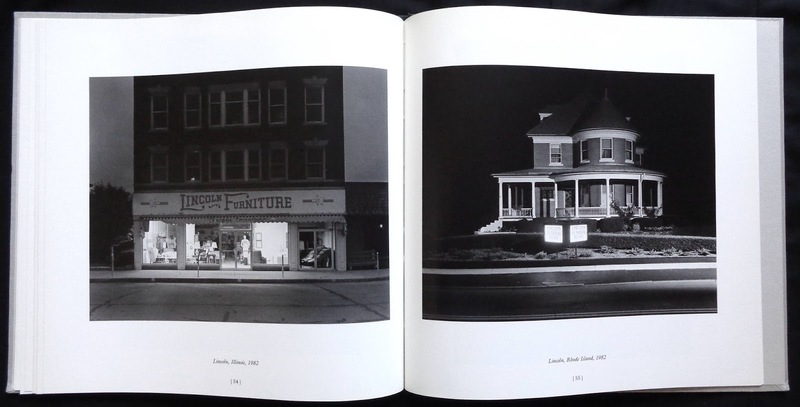 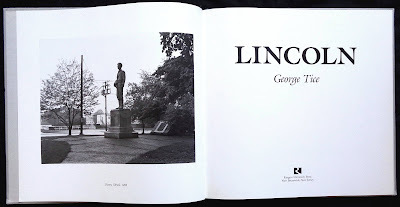 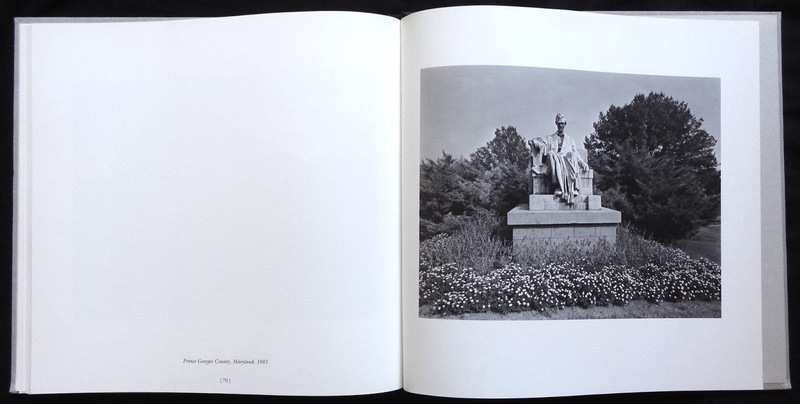 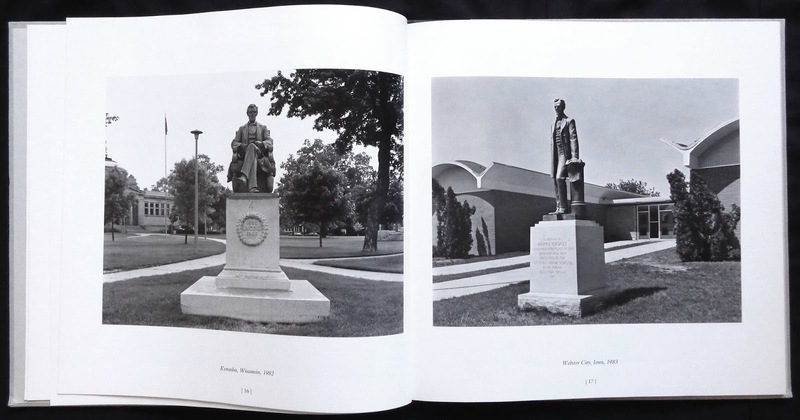 In George Tice's introduction he says he was inspired to take these Lincoln photos after reading Carl Sandburg's famous six-volume tribute and the Tice library now has over a hundred and fifty books and big selection of printed ephemera on the President. 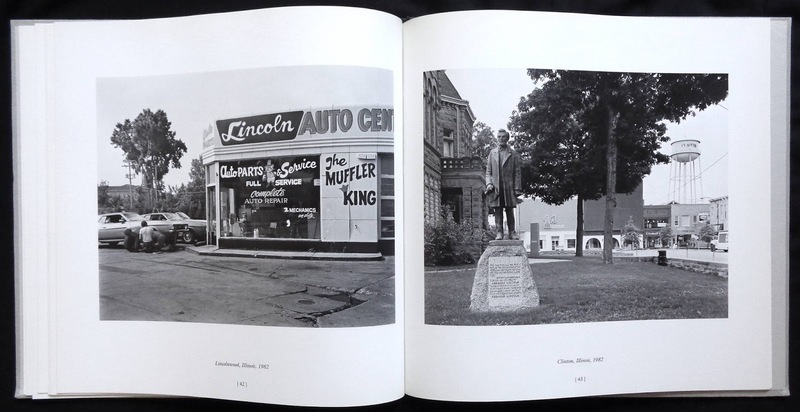 The theme of the book are Lincoln statues in cities and towns across the country but Tice nicely extends the idea by photographing anything with the name, so we have: Lincoln Food Market, New Rochelle, NY; Lincoln Triple Cinema, North Arlington, NJ; Lincoln Savings & Loan, Carlinville, Ill and a gas station in Linden, NJ, with just a car in the frame, of course it's a Lincoln Continental (1978 Town coupe). 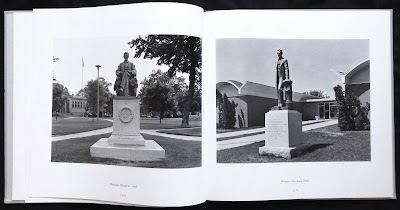 I thought the statues were particularly well photographed, rather than close-ups Tice has pulled back and shown the statues in their environment of a town square, municipal building or a park. 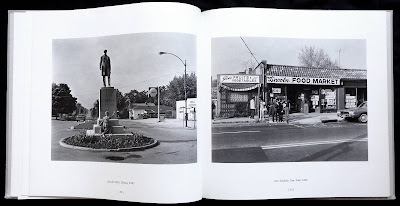 The book's cover photo shows Lincoln surveying part of downtown Newark, NJ. 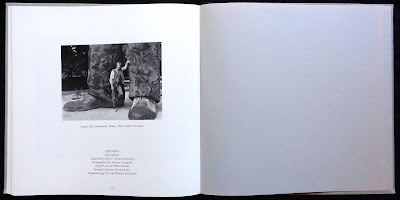 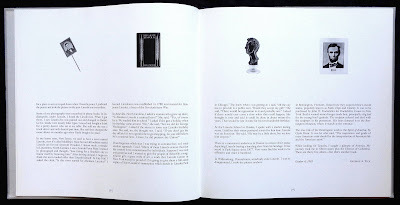 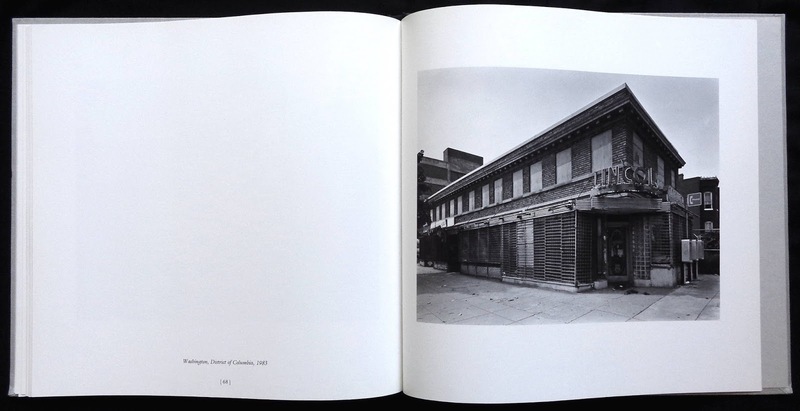 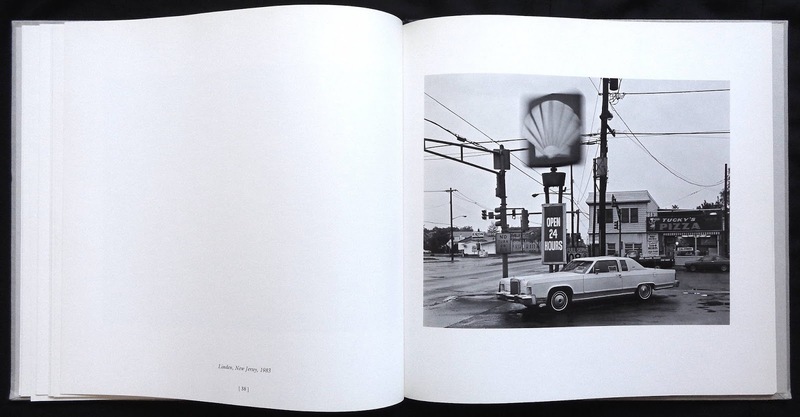 The book's forty-seven photos are one to a page with wide, generous margins, beautifully printed by Meridian Gravure using a fine three hundred screen on a smooth matt art paper. Abe would have been proud.